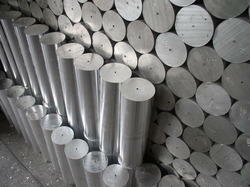 We Aesteiron Steels Pvt Ltd is one of the leading manufacturers, suppliers and exporters of Maraging 200. 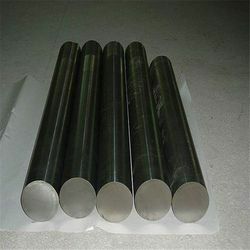 Aesteiron Steels Pvt Ltd is one of the leading manufacturers, suppliers and exporters of UNS K92810 Round Bar. Please contact us for more detsils. 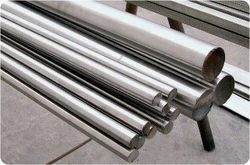 We Aesteiron Steels Pvt Ltd is one of the leading manufacturers, suppliers and exporters of 18Ni200 Round Bar. 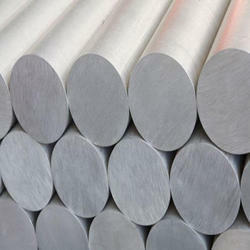 Typical applications for maraging include missile and rocket motor cases, landing and takeoff gear, munitions, aerospace, extrusion tooling, die casting, high performance shafting, gears and fasteners. 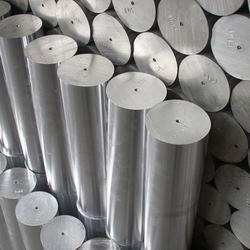 Aesteiron Steels Pvt Ltd is one of the leading manufacturers, suppliers and exporters of WNR 1.6359 Round Bar. Min. 17.00 7.00 4.60 0.05 0.30 Bal. 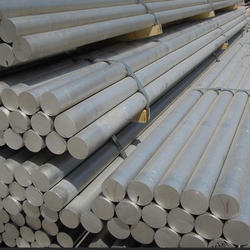 Aesteiron Steels Pvt Ltd is one of the leading manufacturers, suppliers and exporters of WNR 1.6354 Round Bar. 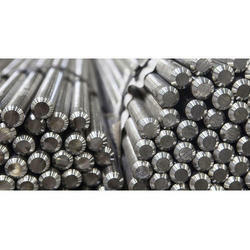 Aesteiron Steels Pvt Ltd is one of the leading manufacturers, suppliers and exporters of UNS K93160 Round Bar. 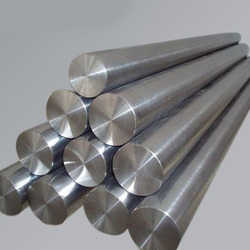 Aesteiron Steels Pvt Ltd is one of the leading manufacturers, suppliers and exporters of Mil-S-46850D Round Bar. 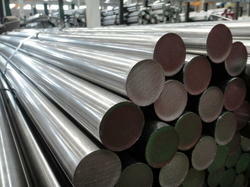 Aesteiron Steels Pvt Ltd is one of the leading manufacturers, suppliers and exporters of WNR 1.6356 Round Bar.